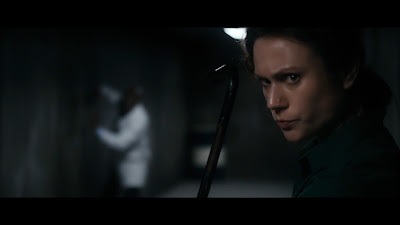 In January 2018 a door to an unspeakable horror will open. Laura Swift (The Snowman), Sally Phillips (the Bridget Jones series), Bruce Payne (Warlock III, Passenger 57), Julian Rhind-Tutt (Lucy), Tom Goodman Hill (Everest) and The Young Ones’ Adrian Edmondson star in writer-director Matt Mitchell’s “fast-paced and thoroughly entertaining”* action-horror THE RIZEN, invading VOD January 2018 from Uncork’d Entertainment. 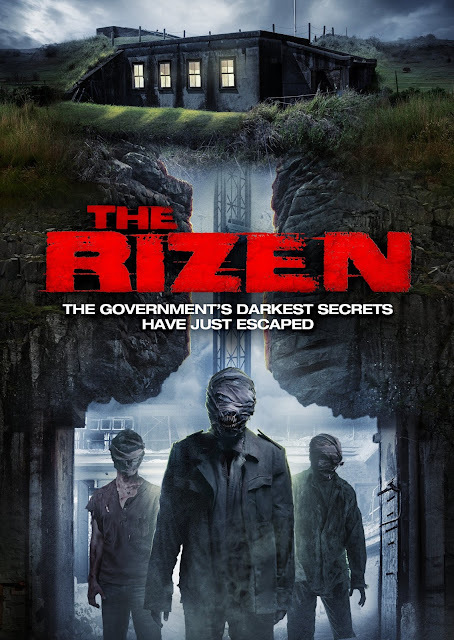 You can our review of THE RIZEN by clicking HERE.